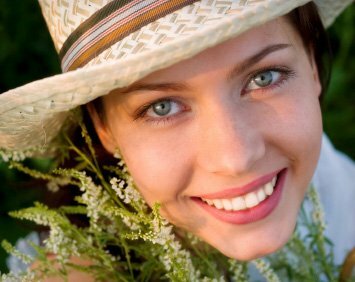 Teeth whitening is one of the easiest ways to improve your smile in Palm Harbor. It is quick, affordable, and non-invasive. Though some cosmetic dentistry patients experience short-term sensitivity, most experience no tooth whitening pain at all. There are many DIY teeth bleaching products available and it seems like new ones appear every time you visit the toothpaste aisle at your Trinity grocery or Palm Harbor drug store. These over the counter tooth whitening strips and tooth whitening pens can sometimes whiten your teeth a few shades, but the peroxide concentration is much lower than the Zoom whitening solutions used in Palm Harbor cosmetic dental offices. It may not be strong enough for your tooth stains. Prestige Dentistry recommends that you use extreme caution when considering a take-home tooth whitener. If you have tooth decay, gum recession, crowns, or dental veneers, you should deal with these issues before you whiten your teeth. 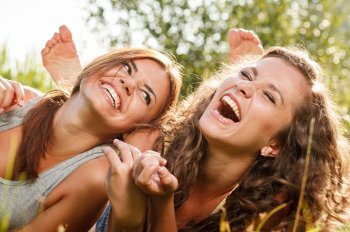 Even though Palm Harbor teeth whitening seems fairly straightforward, your teeth deserve a professional opinion. After all, we are talking about teeth here. You can’t fix an uneven teeth whitening result like you can a bad hair-coloring job. 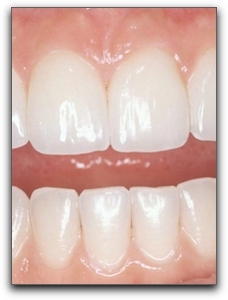 Schedule a general dentistry bleaching evaluation before you waste your money on more Crest White Strips. We can be reached at 727-877-1507.